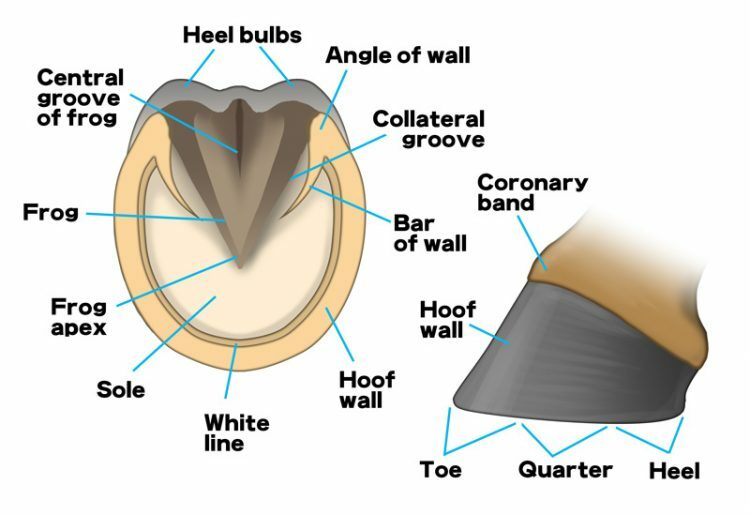 Healthy hoof walls are smooth; have a light sheen; are free of prominent growth rings; and lack flares, cracks, and bruising, Taylor said. 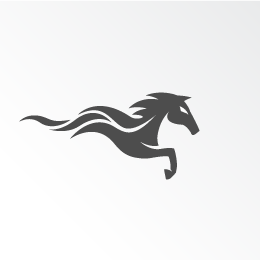 Chronic and excessive overloading of the hoof wall also can cause flares or cracks, Taylor said. Hoof wall bruising is indicative of trauma, she said, and bruises can form near the coronary band when ground reaction force pushes the hoof capsule against the coronary region’s vascular (blood vessel-rich) tissue. While some isolated bruises can be caused caused by a single acute event, others—typically seen as a wide band of bruising—are an indication of chronic trauma, such as laminitis, Taylor explained.